Eric Kaufmann draws on his years of experience consulting with business leaders to develop an effective system that awakens the innate leadership ability inside all of us. He shows us how to overcome fear, anxiety, uncertainty, and other obstructive feelings and fully develop the four virtues of a great leader: focus, courage, grit, and faith. This book is geared towards business leaders who are looking to grow beyond the edge of their comfort zone. 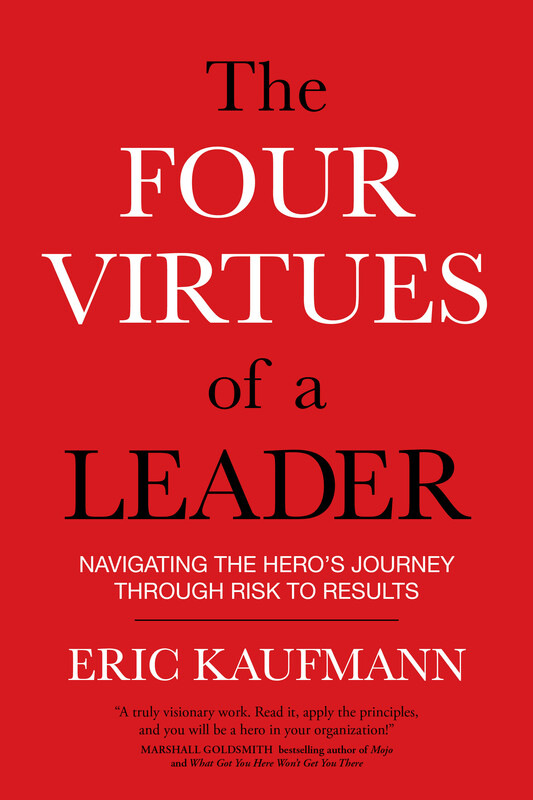 “The hero’s journey challenges you to leave your comfort zone and become a different person—and a better leader,” writes Eric Kaufmann. With The Four Virtues of a Leader, he invites you to embark upon a time-honored path of personal evolution to become the inspirational leader you were meant to be.